The Victorian Aboriginal Child Care Agency (VACCA) has launched three new annual awards in honour of its extraordinary founder. The Mollie Dyer Awards celebrate Victorian Aboriginal peoples’ excellent work in supporting Aboriginal children, young people and families to feel safe, strong and proudly connected to Culture and Community. 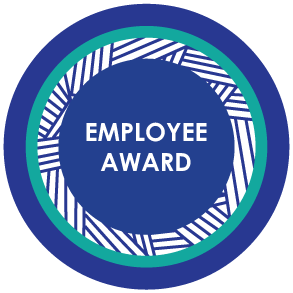 The awards will honour, respectively, an Aboriginal community member, and Aboriginal employee in the sector, and an Aboriginal young person for their contribution to Aboriginal child and family services, particularly children in out-of-home care. 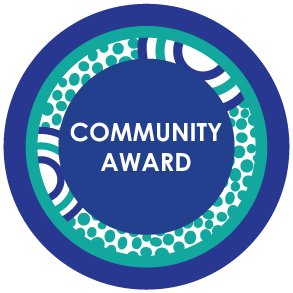 At the awards ceremony in November, the winners will each receive a plaque and $3,000 for showing leadership and inspiring positive change. VACCA is thrilled to announce the winners of the inaugural year of the Mollie Dyer Awards! To read the Media Release with all the details, follow this link. Aunty Mollie Dyer, a proud Yorta Yorta woman, exemplified this year’s NAIDOC theme: ‘because of her we can’. She is remembered as a courageous advocate for the rights of Aboriginal children and families, with an unwavering belief in the strength of their Country, Community and Culture. Believing “Our kids are the most viable enterprise we can be engaged in“, Aunty Mollie had six children of her own and fostered many other children and young people. Big-hearted and strong-willed, she advocated tirelessly for the Aboriginal community, especially for Aboriginal children in care to be placed with Aboriginal families whenever possible. 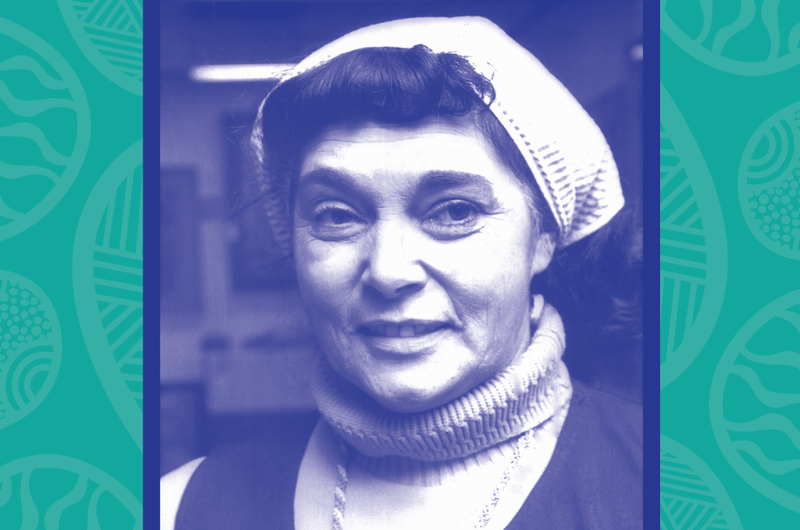 In 1976 Mollie, with other Victorian Aboriginal community members founded VACCA, the first Aboriginal-run agency to support Aboriginal children and families. Within three years of operation, the number of Aboriginal children in care had reduced by 40%. Aunty Mollie’s passionate and tenacious approach brought about many changes in child and family government policy. She also played a key role in establishing other Aboriginal Community Controlled Organisations, including the national peak body for Aboriginal child and welfare, SNAICC. Over the years, Aunty Mollie received many important awards for her dedicated service, including the Order of Australia, International Year of the Child Award and the Advance Australia Award. She remains an inspiration to many people today. 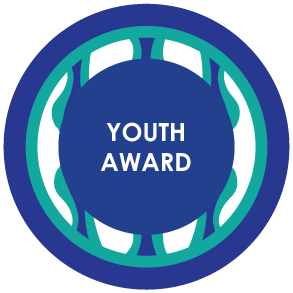 The Mollie Dyer Awards celebrate Victorian Aboriginal peoples’ excellent work in supporting Aboriginal children, young people and families to feel safe, strong and proudly connected to Culture and Community. 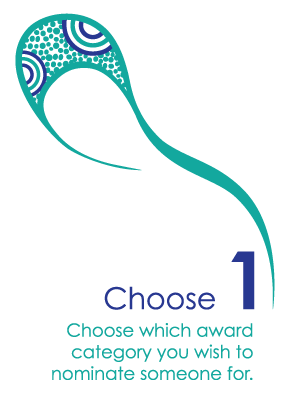 Each award category is targeted towards a specific audience and the nominee must meet certain eligibility requirements. Please download and read through the Nomination Guidelines. If you have any questions, check out our FAQ sheet here or contact us at awards@vacca.org. 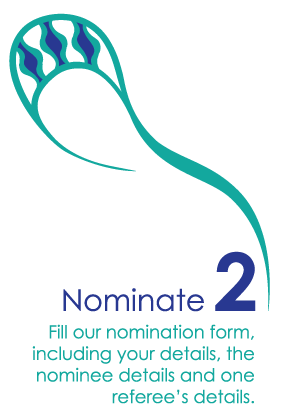 You will be guided through this nomination process. 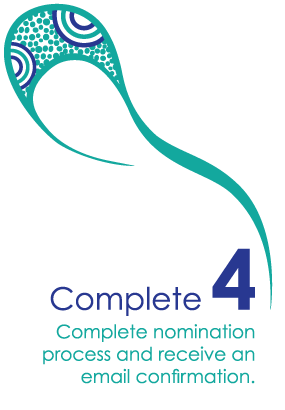 A 4-person judging panel is currently being appointed to review and assess each nomination and then agree on finalists and winners for each award category. VACCA is thrilled to announce that the judging panel will be made up of community leaders, Elders and young people who know the value of leadership, positive change and commitment to better outcomes for our children, young people and families. The Mollie Dyer Award will be launched at the VACCA Women’s lunch during NAIDOC Week. Finalists will be informed directly and then announced on the website and social media. Winners will be announced at the awards ceremony which will be held during VACCA’s in-service and AGM.